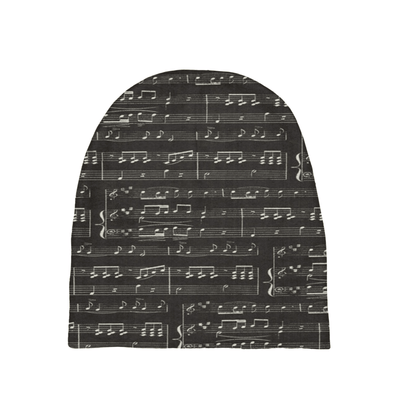 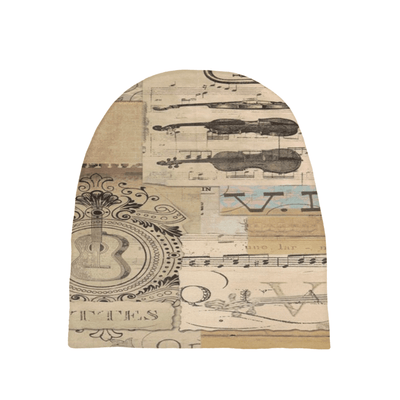 Bundle Up with this music baby clothes - Beanie Hat! 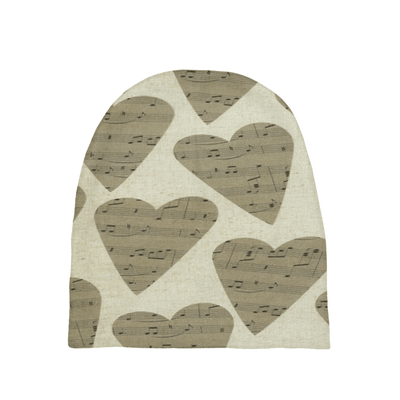 This cute music baby clothes - Beanie Hat is perfect for that musical baby. 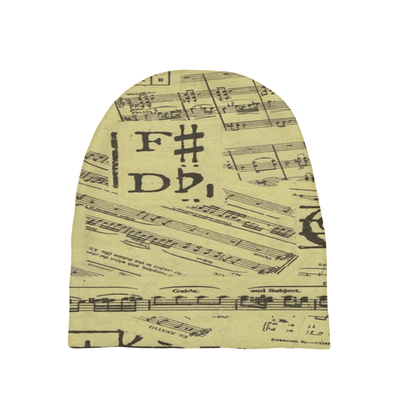 A must have hat for that musical baby prodigy. Makes a great baby shower gift! 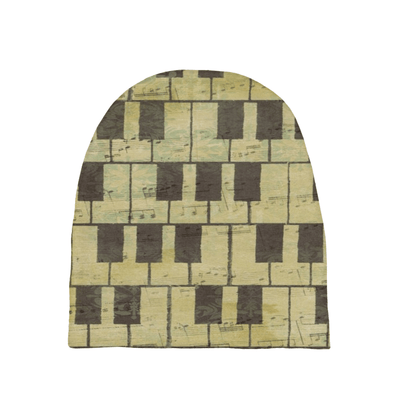 Check out our other great music baby apparel!